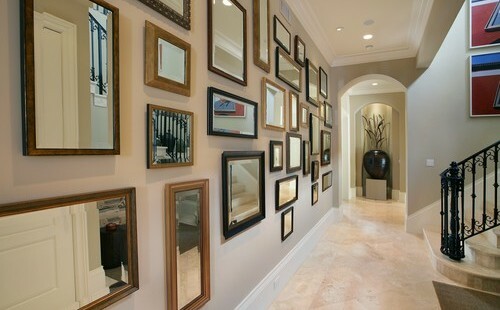 Mirrors have become an important aspect of various fields. Aside from interior design, these play a significant role in technology, scientific instruments, film and television, as well as paintings and sculptures. Even before the mirrors we know today were created, people must have been looking at their reflections in bodies of water such as streams and lakes and even small, dark, still pools of water. 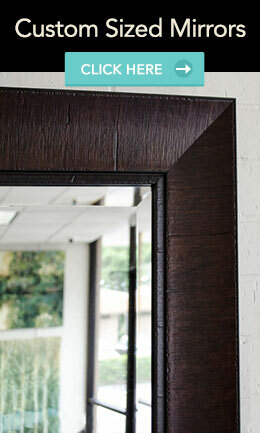 The earliest man-made mirrors were believed to have been made using black volcanic glass obsidian. At least 6,000 years ago, samples of these mirrors were found in Turkey. Polished copper was used by ancient Egyptians to create mirrors, with ornaments added to the round face. Ancient Mesopotamians also used polished metals. In 2000 BC, polished stone was used in Central and South America. When it comes to China, the material used in making mirrors was metal alloy which is a combination of tin and speculum metal. Bronze mirrors were likewise crafted from around 2000 BC. It is believed that the Qijia culture produced some of the earliest examples of bronze and copper mirrors. At that time, only the rich people could afford mirrors made of precious metals. On the other hand, metal-coated glass mirrors were believed to be first created in Sidon or modern-day Lebanon in the first century AD, while the Romans used blown glass with molten lead to create crude mirrors. In 77 AD, Roman author Pliny mentioned glass mirrors with gold leaf backing in his Natural History. 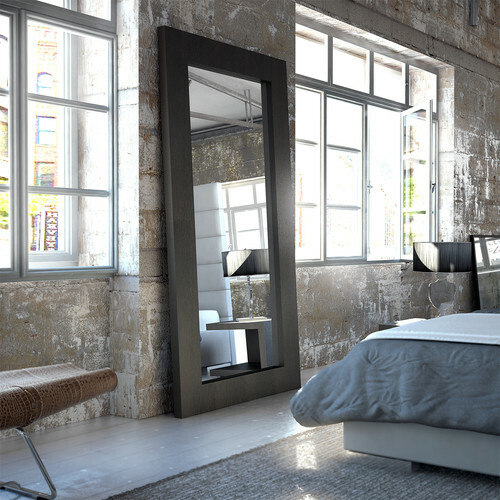 Several studies and processes were made in relation to mirrors. In his work On Burning Mirrors, mathematician Diocles covered parabolic mirrors. In the 10th century, a physicist named Ibn Sahl also discussed parabolic mirrors. Ptolemy used curved polished iron mirrors in some of his experiments. He studied plane, convex spherical, and concave spherical mirrors in one of his works. On the other hand, Ibn al-Haytham covered concave and convex mirrors in cylindrical and spherical geometries, with the experiments that led to identifying the point of a convex mirror at which light from one point is reflected to another point. As early as 500AD, silver-mercury amalgams were used to produce mirrors in China. In the early Renaissance period, it is believed that the process of making mirrors by coating glass with tin-mercury amalgam was perfected by European mirror producers. This technique was also known to be evident in the 16th century in Venice which is known for glass-making. At that time, glass mirrors were very expensive. One notable mirror manufacturer was the Saint-Gobain factory. A cheaper alternative were Bohemian and German glass. In 1835, a German chemist named Justus von Liebig invented the silvered-glass mirror. To make glass, he deposited a thin layer of metallic silver onto glass through the chemical reduction of silver nitrate. Silver was then used for the mass production of mirrors. This resulted to more supply of mirrors which became more affordable. Up to now, silver is still being used to manufacture mirrors. The process is called silvering, in which the back of the glass sheet is covered with melted silver.